Come along and join us at the Emergency Services Day this Sunday at Longton Park. 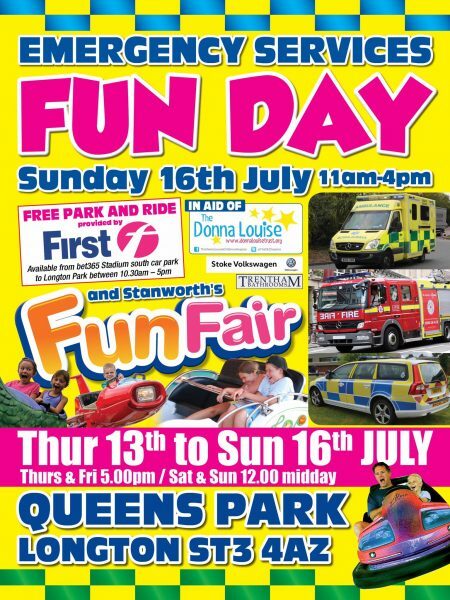 There will be plenty to do and fun for the whole family, with a fun fair and stalls, plus demo’s from your local police, fire and trauma teams. The Army & RAF will also be present, as will the Road Safety team, ROSPA. There will be live music, lots of food and ice-cream, plus much much more to get involved in. Fun for all of the family, why not come along on this Sunday 16th July and help raise money for your local children’s hospice, The Donna Louise. 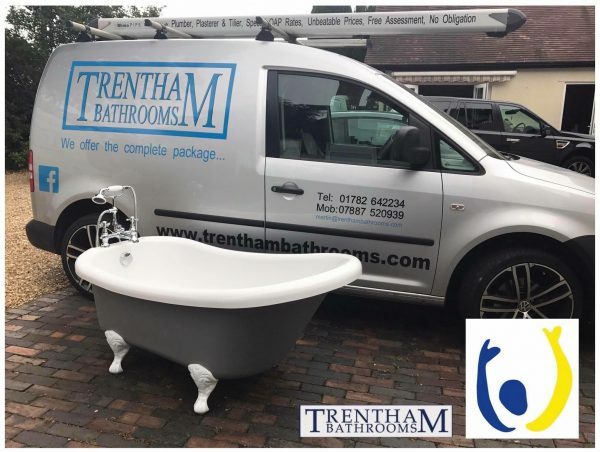 Our company are sponsoring the ‘Tea Tent’ this year so come and join us for some refreshments… We also have a Eldwick matt grey finish slipper bath with bath/shower mixer up for grabs, tickets are £1 each or £4 a strip – all monies raised will go to the children’s hospice.